Fuelled by a mother who encouraged exploration of the outdoors and a father who, as an engineer, promoted an understanding of how all things work, Fergus grew up with a fascination of the natural environment around him. This fascination continued to grow as from a young age he was able to travel to new cities throughout Europe, promoting a keen interest in the social fabric of cities and, again, how they work. Combined, those interests led him to his under and post graduate studies in Sustainable Development at the Manchester Metropolitan University. 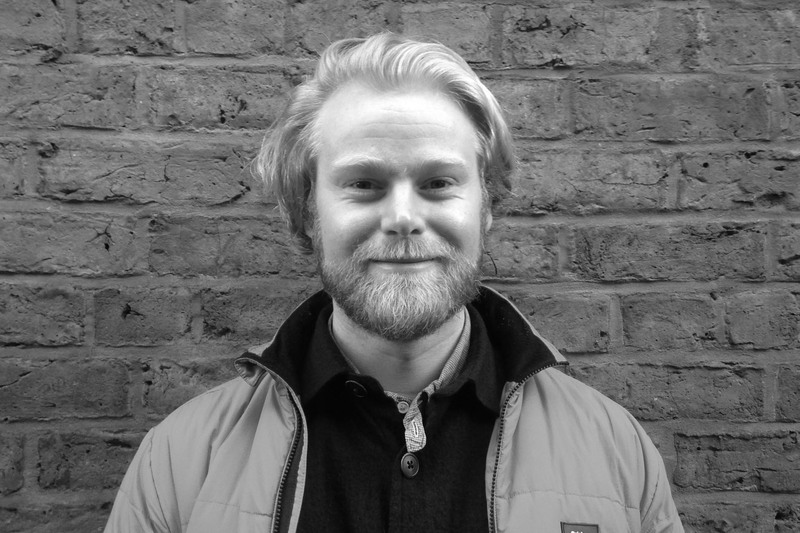 Since joining BuroHappold in 2012 Fergus has had the opportunity to travel across the company, working within various teams and, through meeting a huge number of inspirational individuals along the way, is able to continually learn and challenge himself daily. Today he works as a consultant sitting between our Sustainability and Environment teams. Here he applies his skills to projects at both a building and city scale, his personal highlights including the High Line (New York), Tottenham Hotspur’s new stadium (London) and HOME (Manchester). Fergus has also been a key advocate for ensuring the skills and knowledge of BuroHappold reach those areas and individuals where it is most needed. Notably Fergus was a key member of the team who founded BuroHappold’s Share Our Skills initiative, a team he is still involved with today.